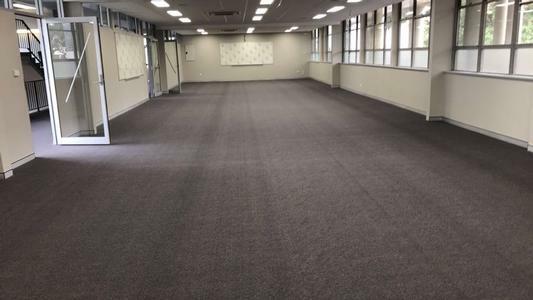 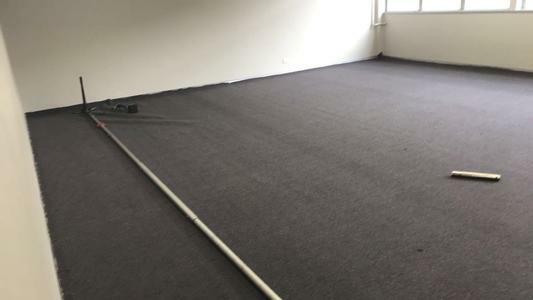 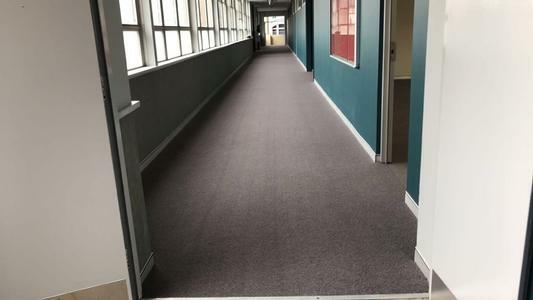 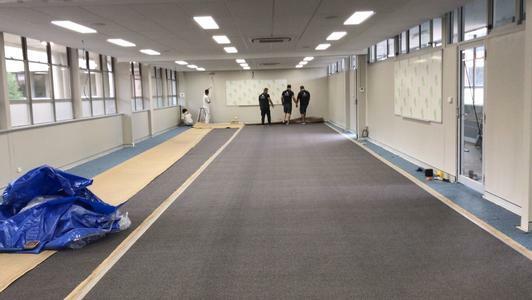 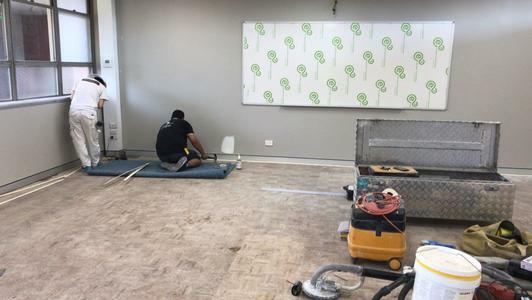 Mr Carpet is proud to provide commercial flooring solutions for Sydney schools. 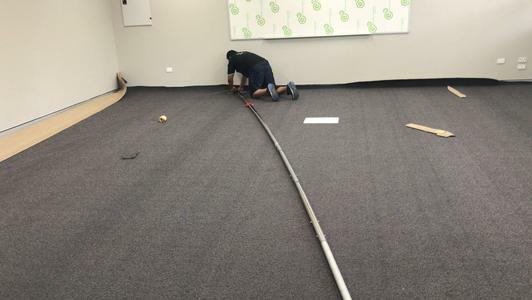 Here are some shots from our layers at a HUGE recent job - WELL DONE TEAM! 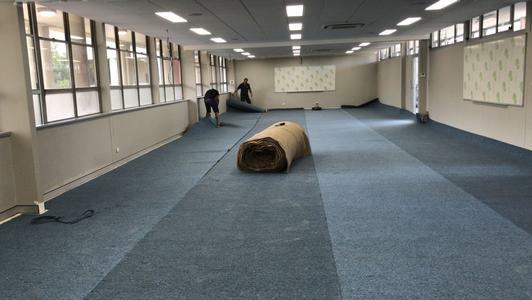 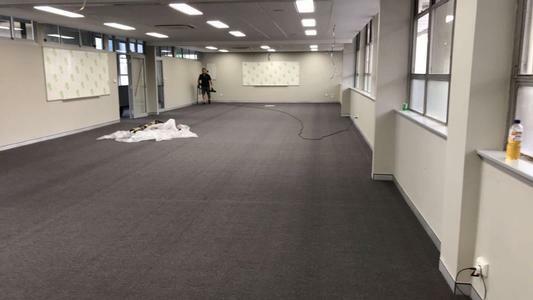 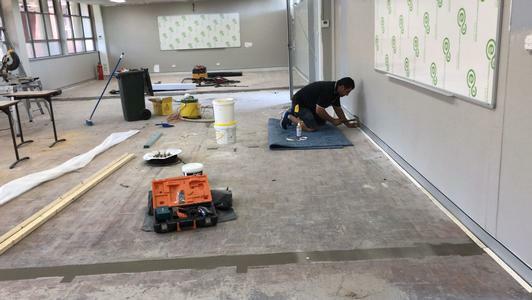 With over 45 years of experience MR CARPET has achieved recognition as one of Australia's most respected suppliers and installers of residential, commercial and specialist carpets.